The Icelandic Cancer Society’s Health run was the first race in Iceland with a focus on running to support a worthy cause. Cancer is an issue that touches most people in one way or another at some point in their lives and showing support is something that clearly struck a chord with runners as the race quickly gained popularity. The first race was held in 1998 with 400 participants but 5 years later the number had grown to 1470, with races also held in Akureyri, Egilsstadir and Hofn. When more races come to the fore the Health Run “retired” for a few years but thankfully it is now back and growing in popularity every year. People run the Health Run for many reasons. In memory of loved ones, to support friends and relatives battling with the illness, in place of those that can’t make it themselves, or as a personal triumph after going through treatment. But the Health Run is also a great opportunity for anyone wanting to participate in a good race. 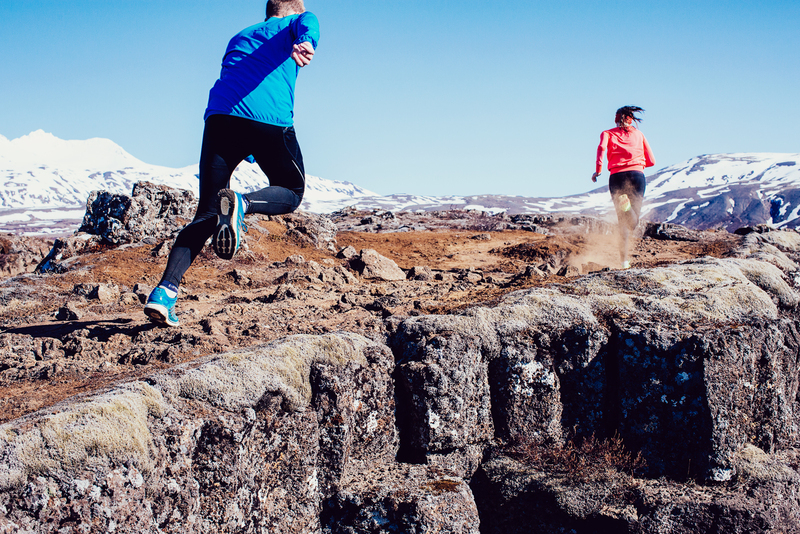 The course is flat, fast and beautiful as well as it goes through Öskjuhlíð, one of the best outdoor spots in Reykjavik, and then down to the seaside path so popular with Reykjavik runners. There is a 10K, and also a 3K, both timed. Registration is on race day at the Cancer Society’s offices. The Icelandic Cancer Society’s Health run was my first ever race, it got me hooked on running and races and I have always liked it very much despite mixed success. Sign up, I highly recommend it!